Before 2015 Mikey had never used a power tool in his life. After receiving a cordless set and saw for Christmas he went ahead and made something. Immediately, his love for making things became paramount and Mikey the Maker was born. 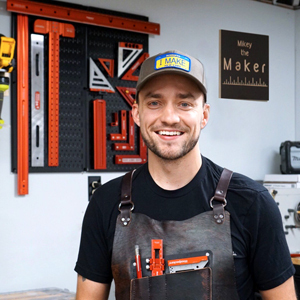 In addition to creating content for Instagram and YouTube, Mikey leverages his expertise in Marketing to consult with brands to better connect with the Maker community. Mikey is always up to something cool so be sure to check it out and follow him using the links below. 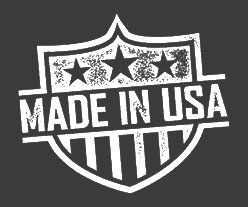 What Wall Control Pegboard Products is Mikey The Maker Using?